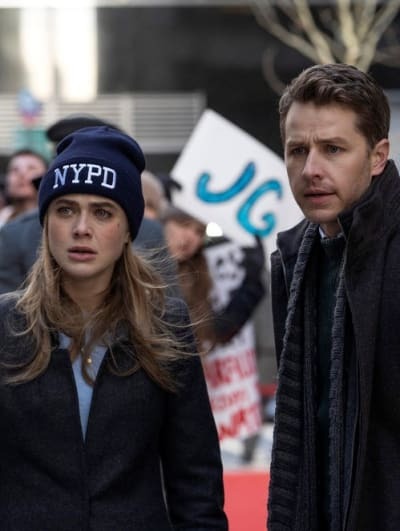 Your favorite NBC mystery will keep evolving because Manifest Season 2 is on the way. TV Fanatics know how much a second season of the NBC hit was needed to address all of the mysteries that keep popping up around Flight 828 and its passengers. 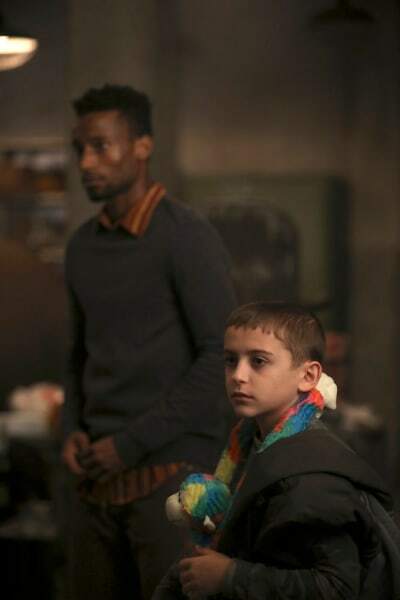 “In just its first season, Manifest has answered many questions about the mystery of Flight 828 and, smartly, asks many more,” said Lisa Katz and Tracey Pakosta, Co-Presidents of Scripted Programming, NBC Entertainment. Related: Manifest Season Finale Unmasked - Who Got Shot? Manifest has generated television's biggest viewership lift going from "live plus same day" to "live plus seven day" Nielsens, adding 6.1 million viewers through seven days of delayed viewing (6.5 million to 12.6 million). Counting 35 days of linear and projected non-linear viewership, Manifest grows to a 4.86 rating in 18-49, nearly quadrupling its next-day L+SD 1.25 rating. Manifest is produced by Warner Bros. Television, Universal Television, Compari Entertainment and Jeff Rake Productions. So tell us, Manifest Fanatics, what do you think of the news? 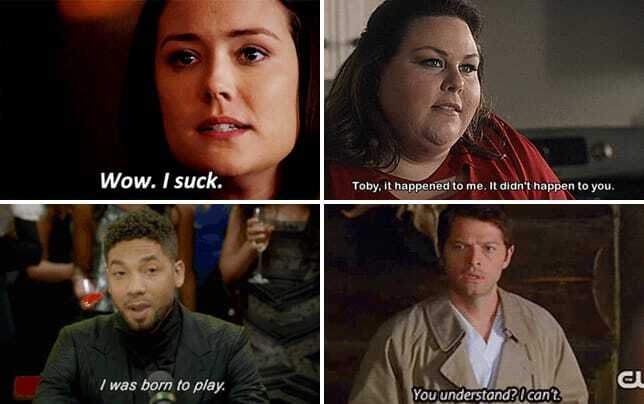 Did you ever doubt the mystery would return for another season? What do you hope to see as Manifest Season 2 gets underway? If you saved Manifest Season 1 to binge once a renewal got announced, your time is now! And you can even watch Manifest online right here via TV Fanatic.